I witnessed the card going in the mail…. 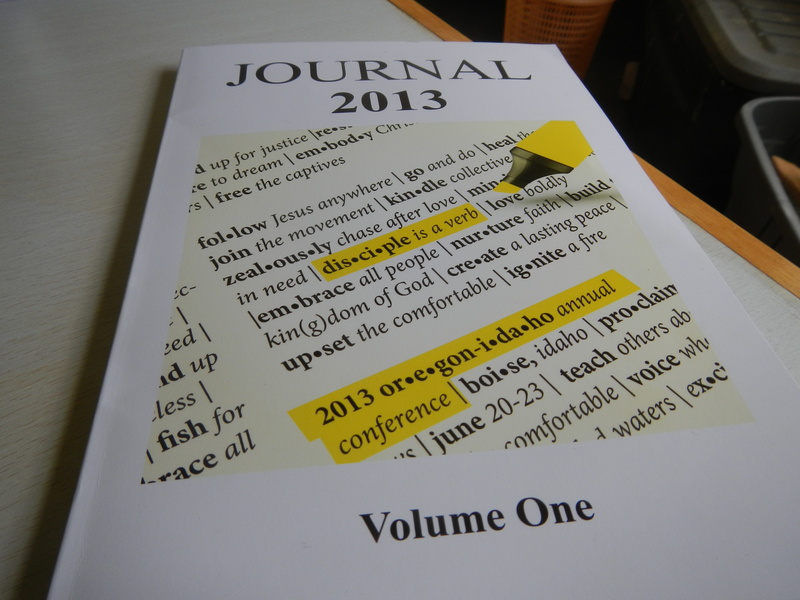 Pretty neat though that you received the journal. It’s important to stay connected, at no matter what level.